Is I Love You a Cliché? Yesterday I did my blog on “you’re in my thoughts and prayers” cliché. Today I am going to write on how the term ‘I love You” has become a cliché. 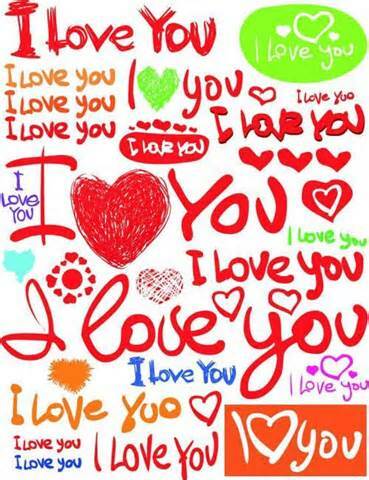 The word “Love” is used in many different ways. The word is defined as an extreme affection towards someone or something; however this is not the case in which it is used by most. The phrase “I love you” doesn’t seem to have any special meaning anymore. Seems like everyone loves songs, food, trees, yellow roses, Facebook and just about anything else under the sun. I am guilty of this myself. I use the word love randomly without a lot of emotion connected to it. I started noticing this when I am on the phone with someone. As I get ready to hang up, I will say, “talk to you later, love ya.” I have even used the term “I love the Phoenix Suns”. Now in actuality it isn’t that I love them, but I enjoy watching them and they are my favorite basketball team. Love isn’t an overnight thing. Love is developed over a period of time. I guess for me, when I think of the worldly view of love it means that I would do anything for that person. If a train was coming at them, I would throw them out of the way and be smooshed like a bug. Thankfully we have no train tracks here in St. George. I would give my life for those I love without hesitation. Love is also where you think about the other person and can’t possibly see them not being in your life. 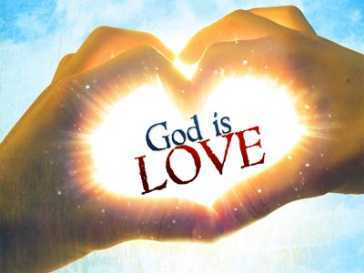 Love can never be duplicated and love above all things is the greatest of all. Now, I want to cover Agape Love. This is the most important kind of love. This is the kind of love we only can get from God. John 14:21 – Whoever has my commands and keeps them is the one who loves me. The one who loves me will be loved by my Father, and I too will love them and show myself to them. As a Christian, Agape means the unearned love God had for people – a love so great that God was willing to send his only begotten son to suffer and die on our behalf. Many people can quote 1 Corinthians 13:4-7. 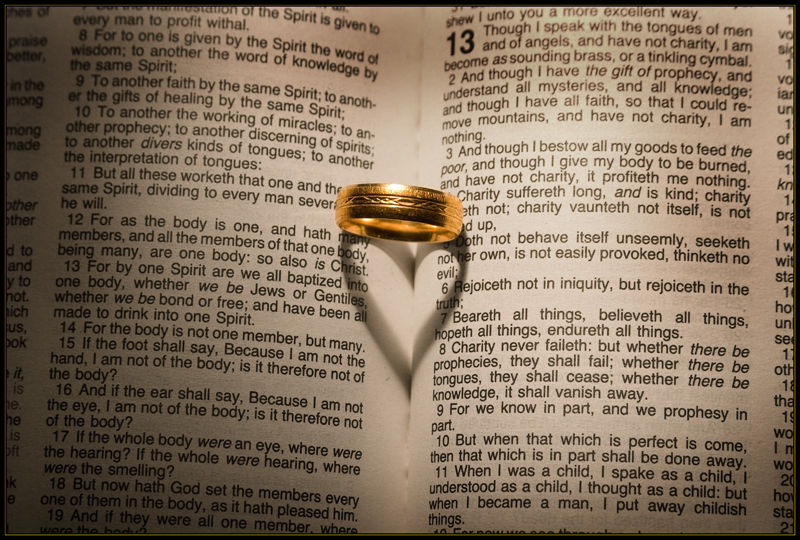 It is the most used Bible Verse when it comes to marriages. I just want to close this post with this verse.